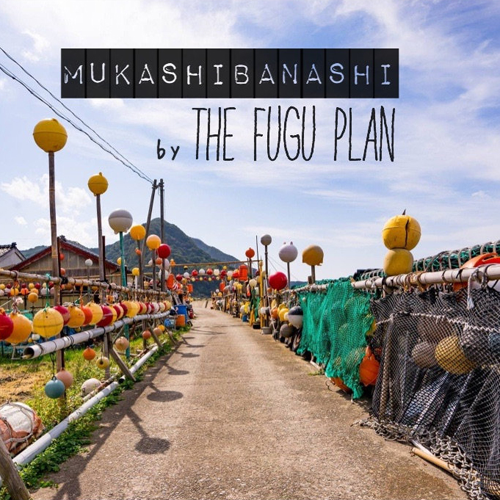 The Fugu Plan’s MukashiBanashi is based on the secret customs and ancient folktales of Japan, exploring traditions of ritual, tribal, and spiritual music. The band is fronted by Yuka, a mesmerizing singer and composer from Sado Island, a place of banishment starting in the 8th century. MukashiBanashi pays tribute to the island’s preservation of the traditions of old Japan while incorporating a mixed bag of musical influences including Ennio Morricone’s film music, psychedelic rock and free improvisation. The album features a stellar band of musicians including Blumenkranz and special guest, master percussionist Cyro Baptista.